Always be assured that a very warm welcome awaits you at Prana-Ibiza, your retreat venue in Ibiza. 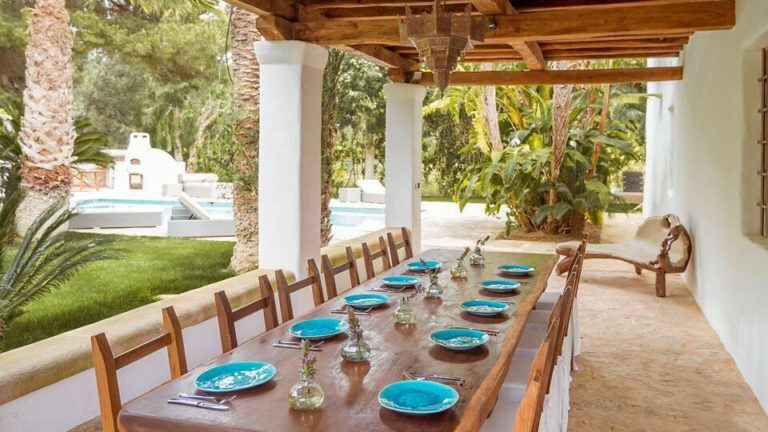 The ibizan finca is situated on a private estate on the beautiful island, only a stone’s throw away from Santa Eulària. With its lush tropical gardens, water fountain, swimming pool and ornamental fish pond, the house and grounds are the perfect place for a yoga retreat venue from which to enjoy your retreat. As soon as you enter the grounds you can feel the high energy. Prana – our life force – is very present in this inspiring house. 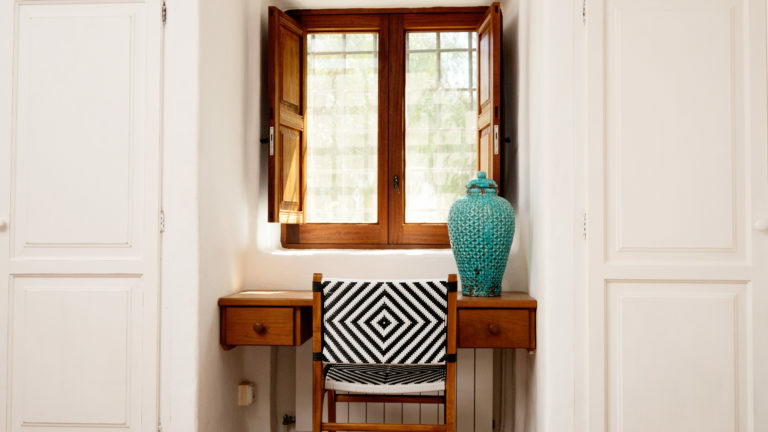 Designed by the famous mediterranean architect Rolph Blakstad, the comfortable and authentic finca offers the best in traditional island design along with sensitive styled interiors and furnishings. Not only is the house itself authentic and very beautiful, the grounds and gardens with fragrant mandarine and orange trees are equally impressive. 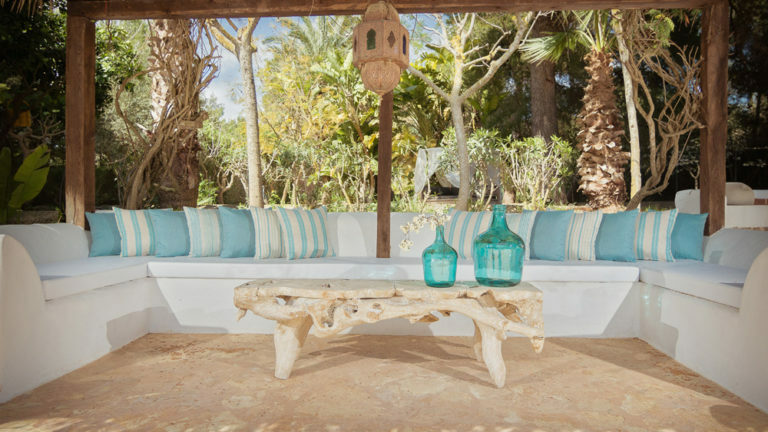 A dedicated 70sqm Yoga platform, accessed by a rustic path made with local Ibizan stone, is set in the middle of an edible garden filled with herbs, vegetables, and fruit trees. The bright an d breezy Yoga platform is covered and fully equipped with mats, blocks, straps and bolsters. © 2017 Prana-Ibiza. All Rights Reserved.